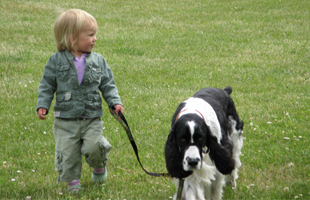 CommuniCanine offers fun, effective dog training classes and lessons for the Saanich Peninsula and Victoria, BC area. 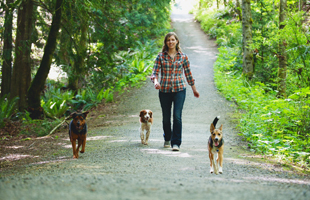 Private lessons and group classes are led by Darcie Jennings, veteran dog trainer and behaviour expert, or her staff. Imagine taking your dog out for a nice, relaxing walk and coming home feeling good about it. Letting him off leash at the park and feeling confident that he will come back when you call him. Or knowing you can trust your dog to make good choices when he's socializing with others. Those aren't just dreams. That's what good training can do for you. 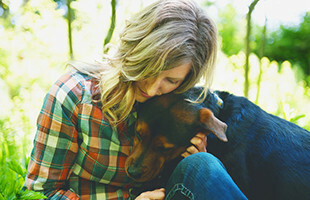 If you're struggling to find balance in your relationship, solutions to problems bigger than you know how to handle on your own or just an inviting place to learn how to teach your dog the fundamentals of sit, down, come and stay, then we invite you to explore our website and let us help make those dreams your reality. CommuniCanine. Connecting dogs and people. 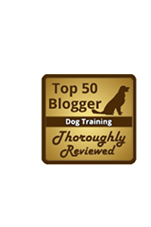 Are you ready to find solutions to your dogs challenging behaviour? Contact us to discuss the best program for you and your dog.